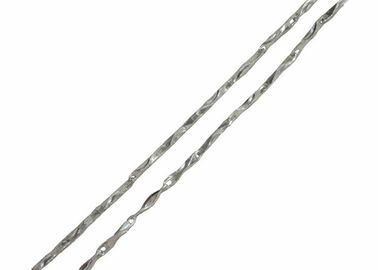 This sterling chain is 2.3mm twisted small pillar ring links. Color plated: silver, gold, rose gold, rhodium, etc. Logo can be engraved by laser under your request.